On 15 and 16 June, Cologne based auction house Lempertz stages an impressive Asian Art Sale. 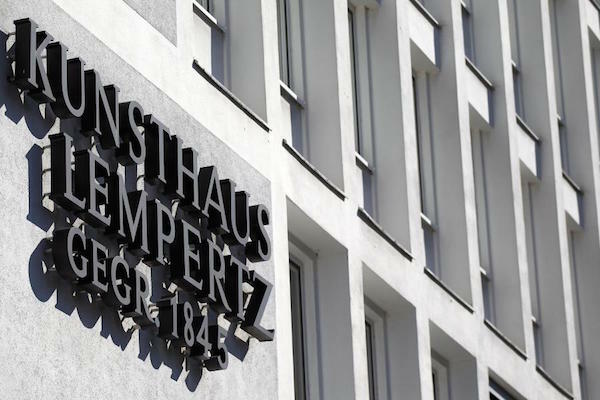 Lempertz, established in 1798 in Cologne, is the eldest European auction house in family possession – it has been holding sales in Asian art since 1908! Look no further for an expert. 15 June will see a vast selection of artworks from China, Tibet/Nepal, India and South East Asia go under the hammer, and 16 June will be dedicated to Japanese art. Let’s start with the most coveted lot of the sale, a beautiful hanging scroll by Zhang Yuan, depicting a “Trip to the red cliff”. 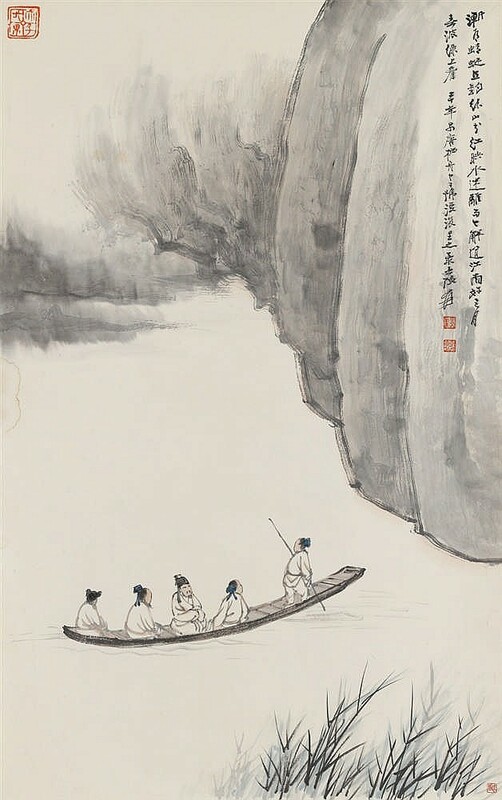 Five men on a small boat, under an imposing cliff… Chinese landscape painting at its best. The scroll also benefits from an impeccable provenance, as it was first owned by Jerg Haas, a well-known German collector of modern Chinese paintings. No surprise it carries an estimate of £175,000 to £220,000 (€200,000-250,000). The sale isn’t only about paintings however, and it features many fine art masterpieces, starting at a reasonable price. 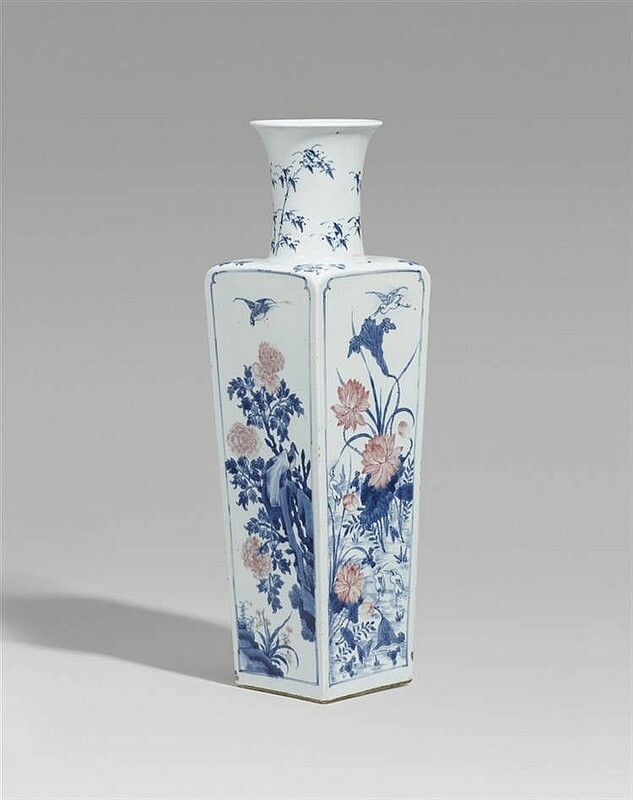 A vase from 17th century China, decorated with a charming lotus pond scene, is valued £7,000 to £10,500 (€8,000-12,000). 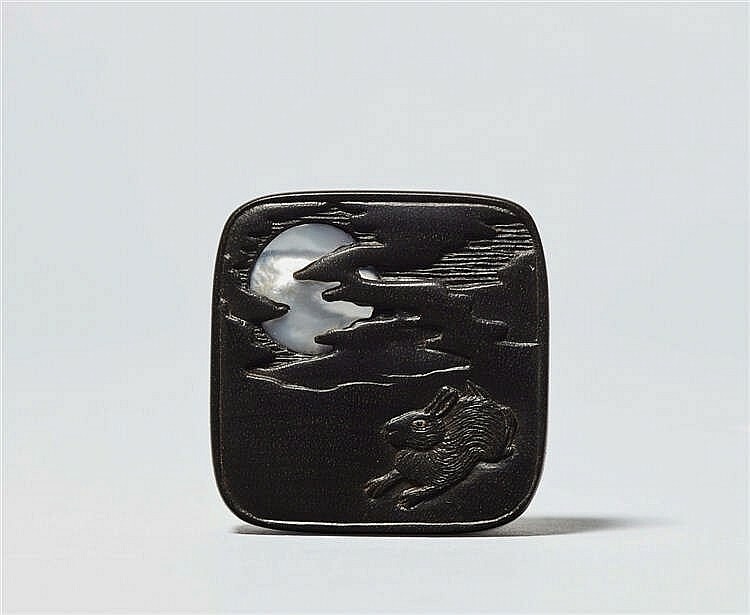 The second day of the sale, 16 June, is dedicated to Japanese art, and even more specifically Netsuke and Sagemono. 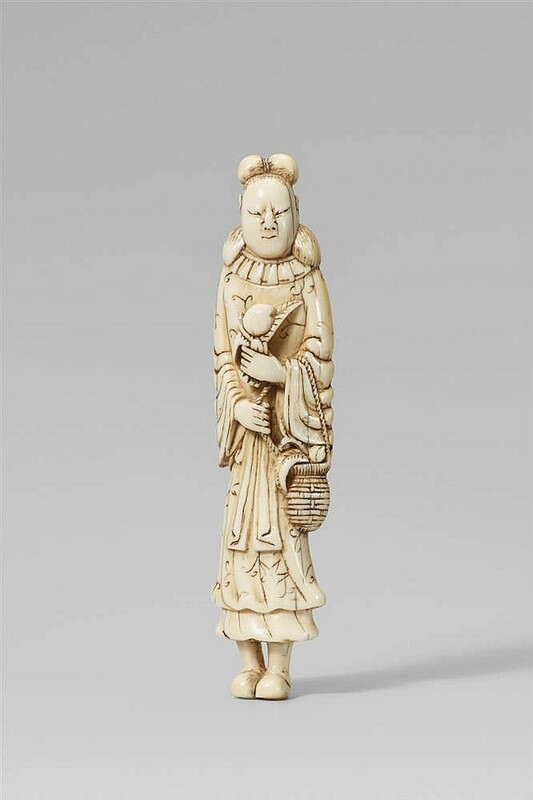 Netsuke are carved button-like ornaments, especially of ivory or wood, formerly worn in Japan to suspend articles from the sash of a kimono, and holding together the sagemono, a container to store small objects. Estimates start at £700 (€800) for contemporary lots and reach £3,500 (€4,000) for an 18th century Netsuke from the Papp collection. Lempertz Asian art sales are all on Barnebys.